The Sundanese people of West Java enjoy a rich and distinctive culture, which is reflected in numerous ceremonies and customs associated with weddings. 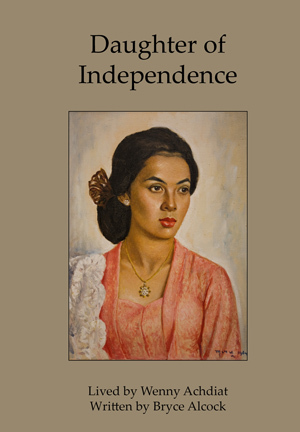 An edited extract from Daughter of Independence has been added to this website (link here) telling the story of Wenny and Dahlan’s 1962 wedding. 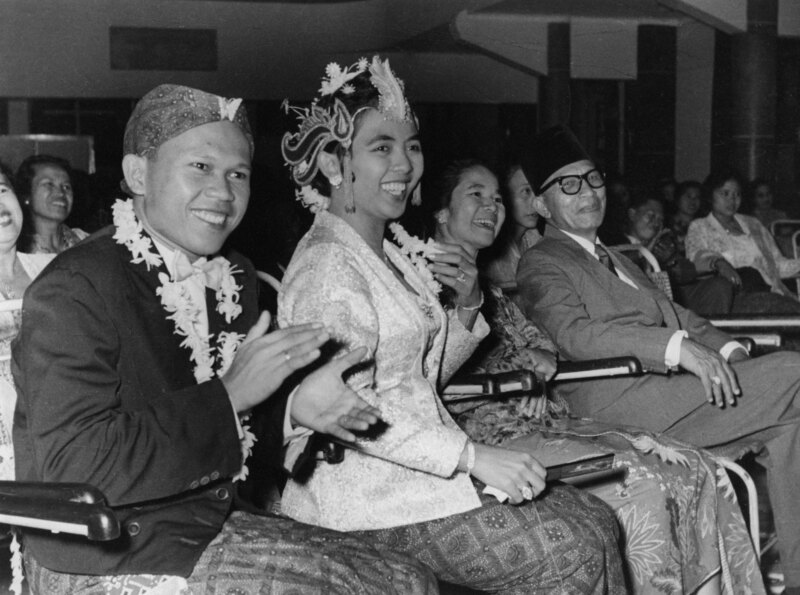 The extract provides a fascinating glimpse of Sundanese customs, such as the pre-wedding ceremony to instruct the couple in their roles as husband and wife. 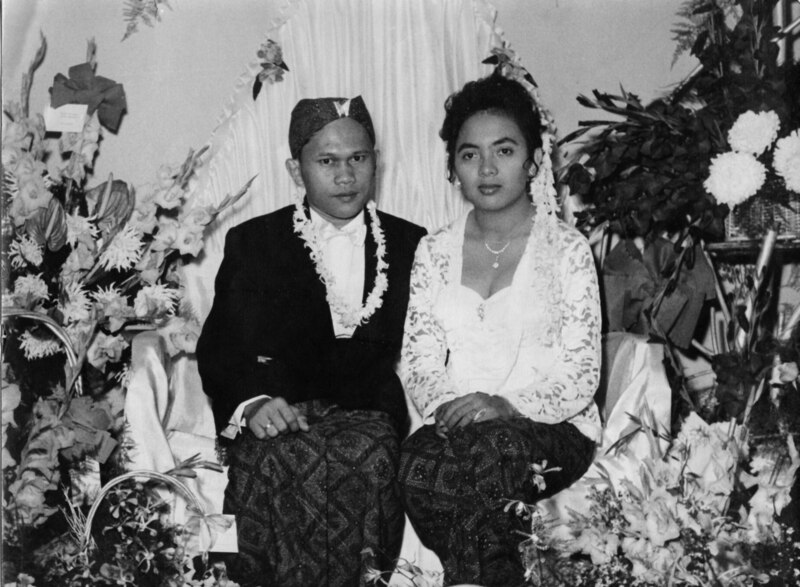 It also contrasts Wenny and Dahlan’s wedding with that of their daughter 30 years later to show how customs changed over that time, despite the same Sundanese culture expert being in charge. ← What Are the Limits to a Writer’s Imagination?